It’s hard to accept that there will come the day when our parents won’t be able to drive, buy groceries, pay their bills, climb up the stairs or even get dressed and feed themselves. As painful as this sounds, it’s necessary to get prepared to help them in their final stage of life and provide them with best care possible. When making the final choice regarding your parents care, you need to involve the entire family. This is a stressful and challenging task, both physically and emotionally, so all family members together must come up with a suitable plan, get all the necessary information about the medical issues your parents might be facing and have realistic expectations. The longer you postpone talking about it, the harder it will be in the end. Here are several tips to help you make the preparations for your aging parents’ care. When you start making plans regarding your parents’ care, make sure you talk to them and find out what plans and wishes they have. There are a lot of questions you can ask: whether they want to join an aged care home or stay in their home but close to you, maybe they had plans to downsize to a senior independent community or they would be most at ease in a nursing home, if their health is seriously jeopardized. It’s important to be supportive of their desires and keep them included in the planning process as this will give them assurance and a sense of safety. Even if your parents are quite independent today, it could all easily change in future and they might require long-term care. Estimates show that at least 70% of seniors will need assistance at some point in their older years. Your final choice will depend on your parents’ health needs, your collective wishes, and financial possibilities. Unless your parents’ health is rapidly worsening and they’re quickly losing their ability to take care of themselves, your care giving choice can go beyond a typical nursing home with 24 hour a day medical care and support. Your options can range from assisted living communities designed for seniors who don’t need around-the-clock care but can’t live independently and various types of home care services that offer seniors assistance from home health aides in daily activities such as dressing, bathing, preparing meals and going to appointments. In case your parents have been thinking in advance and set aside a substantial amount of money for their golden years, the best option for them can be joining a luxury retirement community such as Ocean Club Resort, where they would be living in a secured community with stunning design apartments and numerous recreational facilities and amenities. Your parents’ health condition will change at some point so it’s important to think ahead and get prepared. With their best interest in mind, go through all the available options and don’t forget to do financial planning as well. With your parents’ care as yet another responsibility in life, in addition to your own family and work, you can be handling quite a heavy burden, so it’s advisable you turn to professional advisers and care givers to help you plan the future. 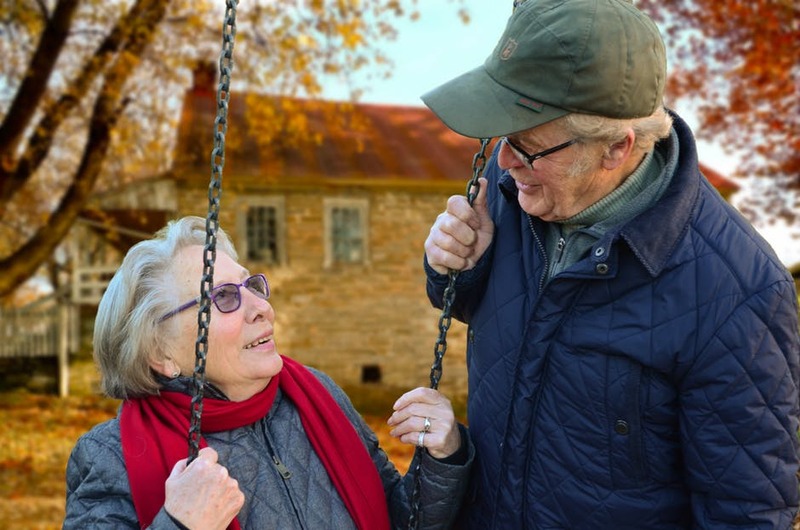 Deciding on the best care for your aging parents is never easy, but with the help of your family and the tips offered here, you’ll be able to choose the best option so your parents can live comfortably in their senior years.